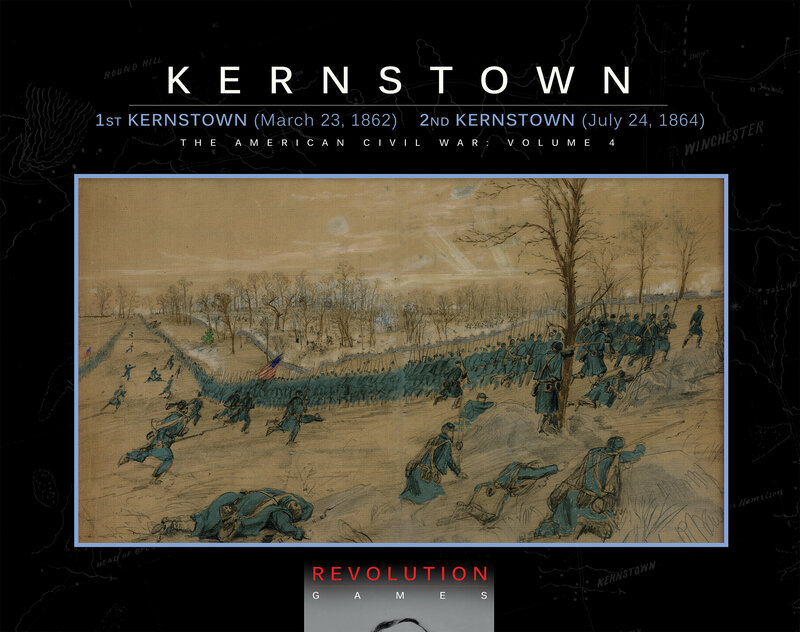 On March 23, 1862, and then again on July 24, 1864, the area around Kernstown, Virginia witnessed clashes between Union and Confederate forces. 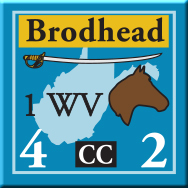 The Pritchard House and Pritchard’s Hill were central to both battles as they abutted the Valley Turnpike. 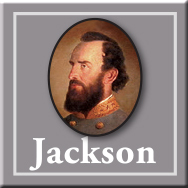 At First Kernstown, Stonewall Jackson erred in taking scouting reports at face value and so he unknowingly attacked a superior Union force. 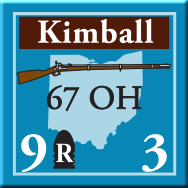 With Union Commander James Shields laying wounded back in Winchester, Colonel Nathan Kimball ignored Shields’ orders and managed, and mismanaged, the battle his way. 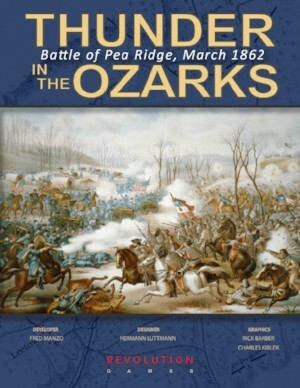 Though Jackson’s men ran out of ammunition and fled the field, Stonewall’s only tactical loss became a strategic victory as Union Commanders overestimated the size of Jackson’s force. 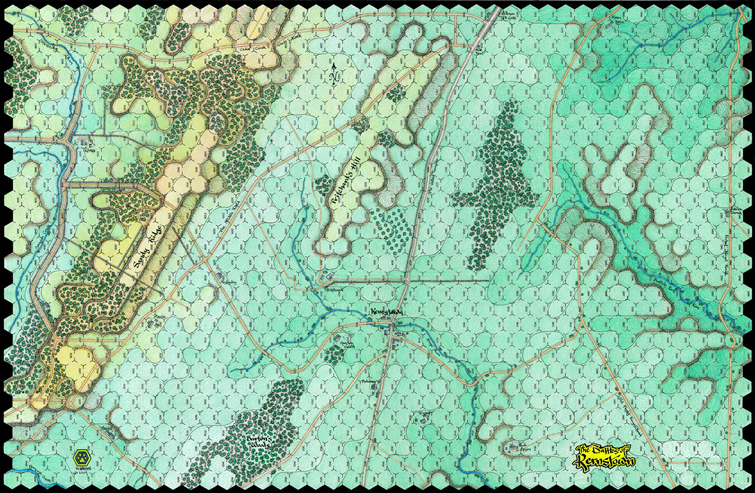 The Union forces could have crushed Jackson, stopped his Valley Campaign before it really got started and perhaps allowed McClellan to end the war in 1862. 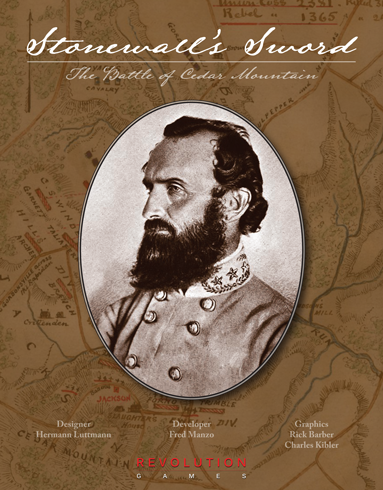 On July 24, 1864, Union Commander George Crook ignored his scouting reports and ordered his forces to attack what he thought was a small body of Confederate cavalry and skirmishers. 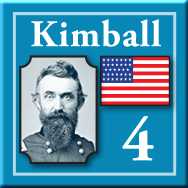 Generals Jubal Early and especially General John Breckinridge led their forces well and routed Crook’s men. 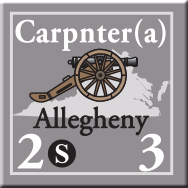 Only the failure of the Confederate cavalry to cut the Union retreat routes prevented the annihilation of Crook’s army. 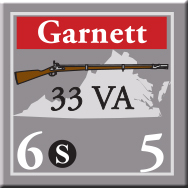 Better Union leadership and troop placement could have made this battle much harder for the Confederates to win. 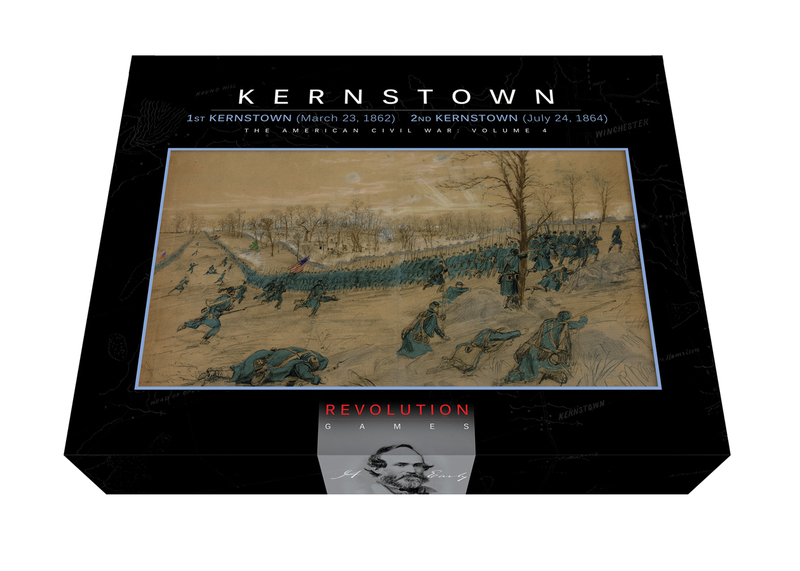 Kernstown is a game simulating the fighting on March 23, 1862, and July 24, 1864, around Kernstown. 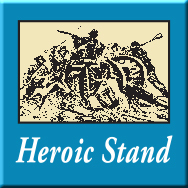 The game is specifically designated to be a playable regimental-scale simulation of these two conflicts and some scenarios can be completed in a long evening. 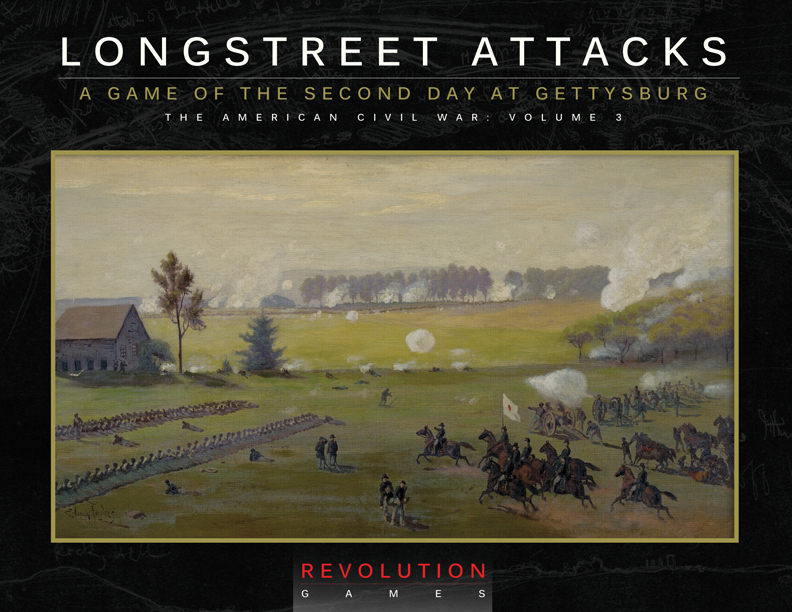 This is the fourth ACW game published by Revolution Games which features the “Blind Swords” chit-pull system. 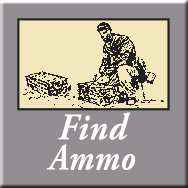 This mechanic emphasizes the three “FOW’s” of military conflict: fog-of-war, friction-of-war, and fortunes-of-war. With each chit pull, players will be challenged to make tough decisions based on their assessment of the situation at that moment.